Dress There are 5 products. So light, they're almost weightless! Hush Puppies' Zero G system reduces weight by removing bulky innersoles and using a special outsole that's four times lighter than normal shoes. Comes in smooth leather. 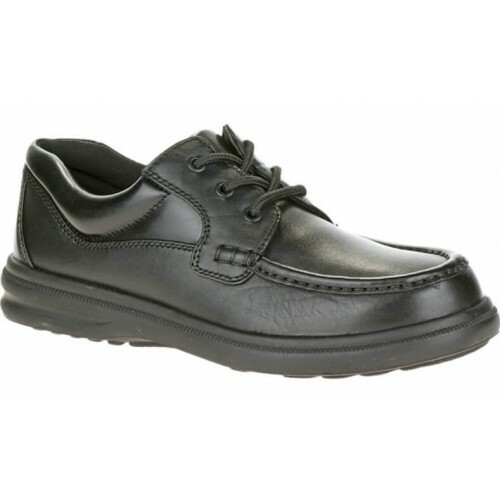 A traditional moc front walking shoe, featuring an EVA crepe sole for lightweight comfort. Hush Puppies' exclusive Comfort Curve flexes where your feet flex. 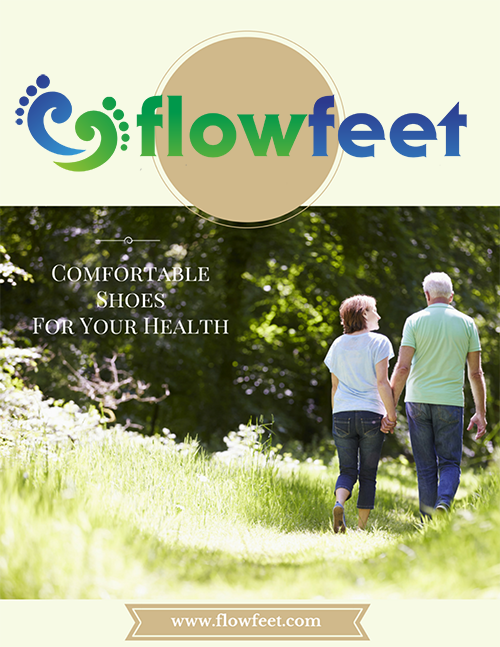 Breathable linings and contoured removable footbeds make these walking casuals that take you anywhere. 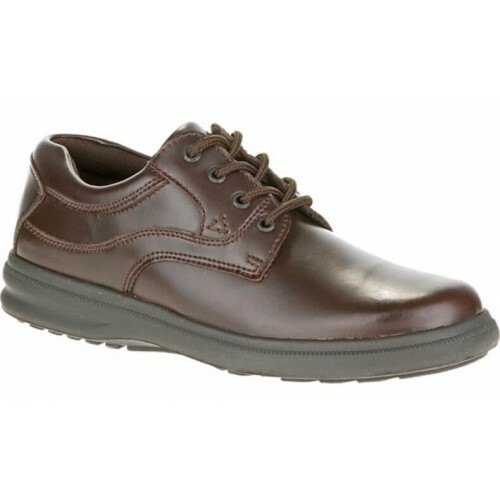 A light-as-air take on a classic, the Gus oxford from Hush Puppies weighs in at four times less than its contemporaries. With its Strobel construction for athletic ease and flexibility, and the ZeroG system for shock absorption and utter weightlessness, it's possible you'll forget that you're wearing them. For casual good looks and complete comfort, Hush Puppies' GT slip-on is just the thing. Constructed from supple, handsome leather and featuring a breathable lining, thickly padded interior, it provides the best of both worlds. So light, they're almost weightless. Hook and loop closure gets you in and out easily. In smooth leather. Take a classic, mix in an offbeat detail, and stir. The creation you'll have? 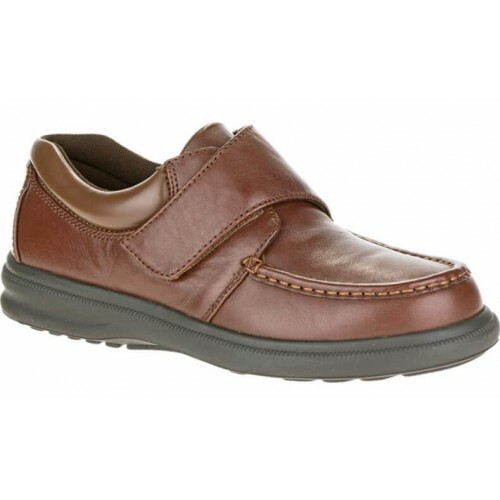 The Gil slip-on from Hush Puppies. A hook-and-loop closure on this moccasin-style shoe adds a touch of ease and contemporary interest.